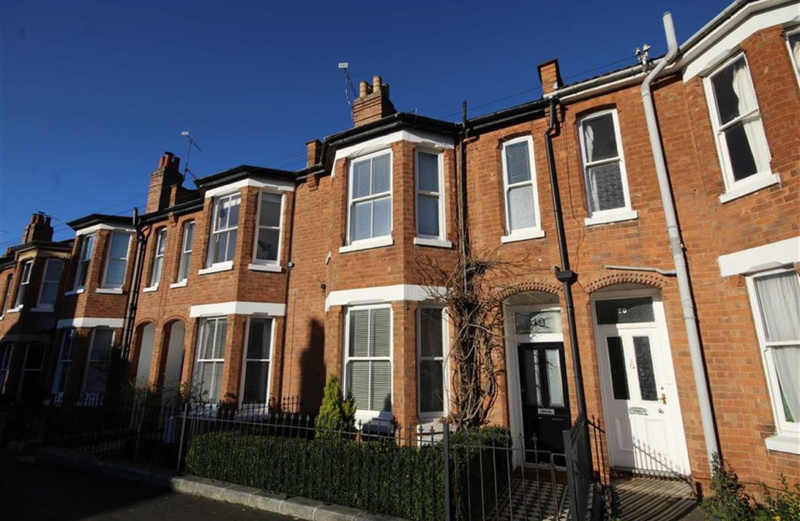 An elegant and traditional mid terrace, period home, offering three bedrooms, situated within this most sought after location of North Leamington and offers no onward chain. This immaculately presented home has an abundance of charming period features in addition to some modern twists such as a beautiful landscaped rear courtyard, and an impressive modern conservatory. The property has been extremely well maintained by the current owners to provide a hallway entrance, with an elegant living room with high ceilings, picture rails and characterful gas fireplace. The dining room has had a wall removed to now give a more generous space which is open plan to the staircase, which has french doors leading to the rear garden and a further single door leading through into the kitchen. 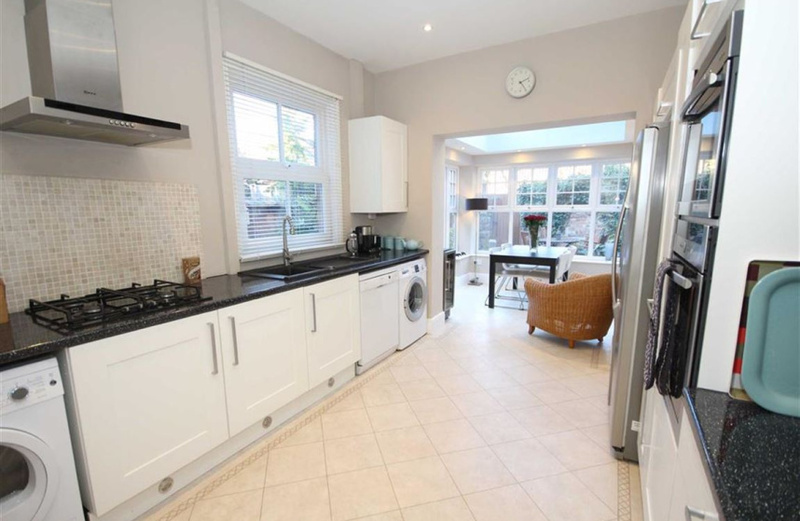 The kitchen is a modest space with fitted units and work surfaces to both sides. Appliances which will be left and therefore included in the sale include the gas hob, oven, microwave oven, American fridge/freezer and dishwasher. Seamlessly connecting with the kitchen, is the stunning conservatory which was added in 2010 and delivers a wonderfully light dining space, which feels more like a garden room, due to its glass vaulted roof and a further set of french doors to access the courtyard. 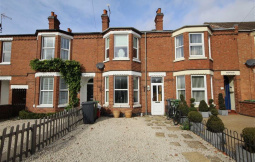 Upstairs are three double bedrooms, all of which have high ceilings, and all windows have been replaced with double glazing, many in the style of sash windows. 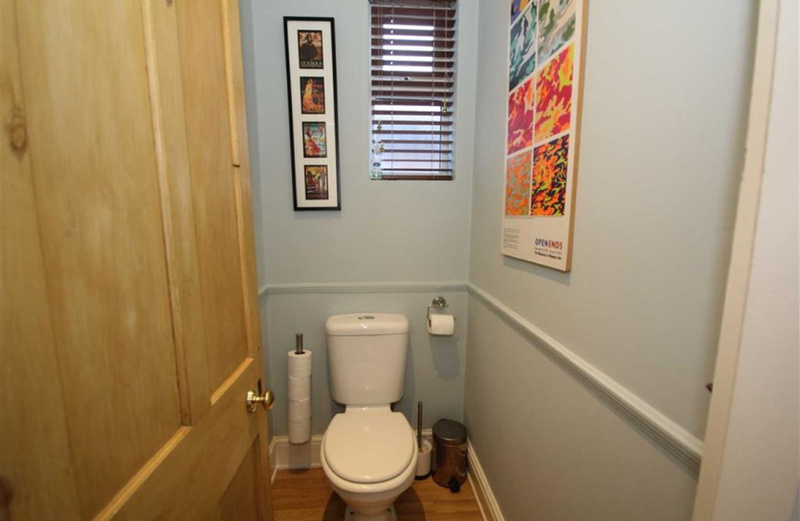 There is a traditional family bathroom at the front of the property which has a panelled bath and shower over, WC and large wash basin. There is a further separate W/C for convenience. All internal doors are the original. The external courtyard garden, was landscaped and gives a peaceful haven to relax in and enjoy outside relaxing. Laid with natural slate tiles, walls to sides and rear, there is a rear gate to access a further piece of garden beyond the courtyard. 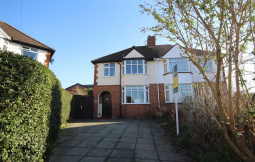 Upon entering this property you are struck by how well presented the forecourt is, with wrought iron railing, and manicured trees and a striking Minton tiled footpath leading to the front door. Once inside the property there is a hallway which becomes open with the dining room and staircase straight ahead. 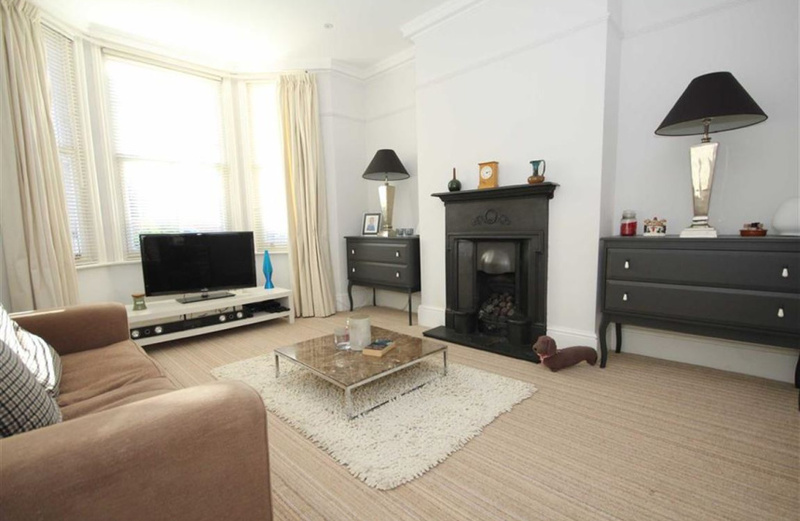 The elegant living room at the front of the property has very tall ceilings and picture rail surround, the bay window has been fitted with replacement double glazed sash windows, and there is a wonderful gas fireplace acting as a focal point. The dining room situated at the rear had a corridor wall removed, to now provide an accentuated dining space which is open plan to the staircase and feels wide and spacious. Both reception rooms have original plaster coving. There are a set of French doors leading out for the garden and a door leading to the kitchen. The modern kitchen has a range of white panelled units to both sides, accompanied with laminated worktops. The appliances that will be left include fitted gas hob and oven, microwave oven, dishwasher and American Fridge/Freezer. There is a cupboard which houses the Worcester Bosch Combi boiler. Connecting with the kitchen is the addition of the stunning conservatory which provides dining space, and gives lovely views of the garden. 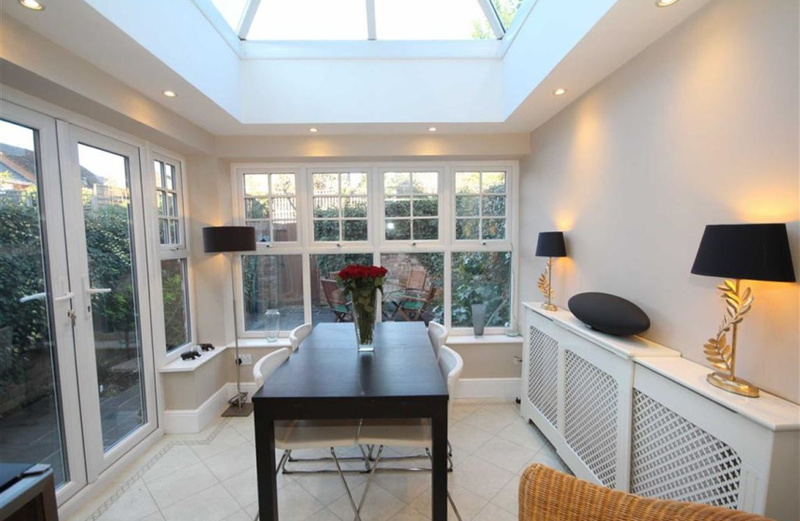 With a glass roof and French doors leading to the courtyard, this gives a real wow factor to the property. The majority of the bedrooms, reception rooms, landing and staircase are laid with a very high quality high wool blend of carpets, which are soft underfoot. The internal doors are original wood panelled. 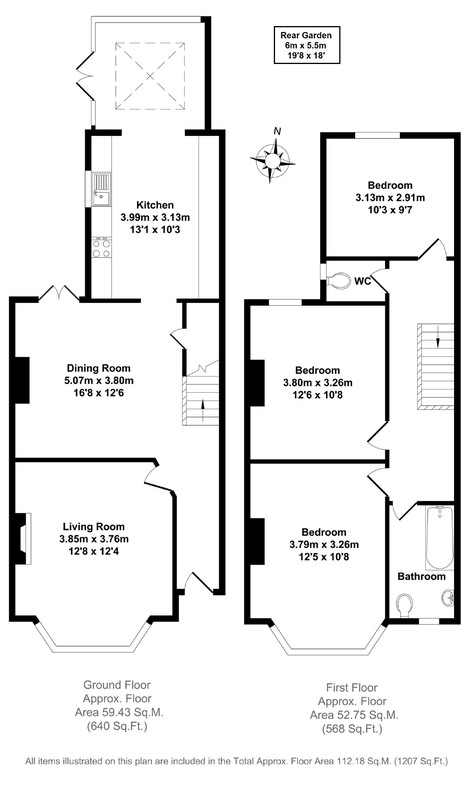 Upstairs the layout provides practical bedroom space and facilities. 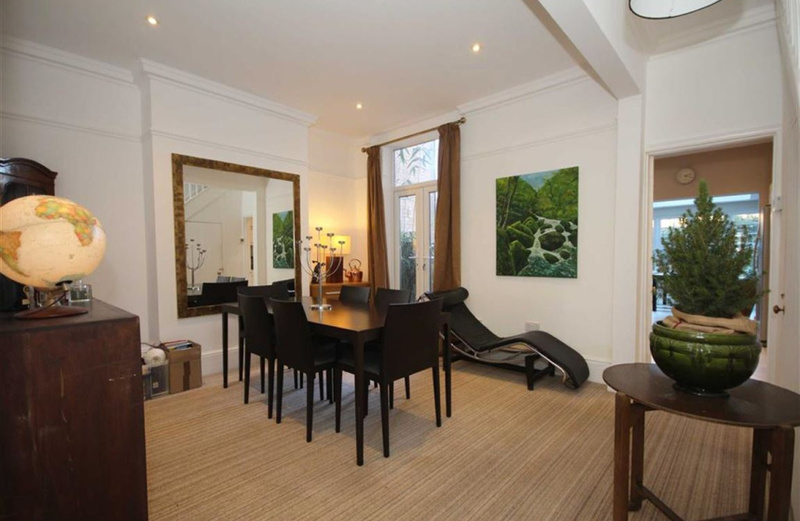 At the rear is the third double bedroom overlooking the rear courtyard and garden beyond. 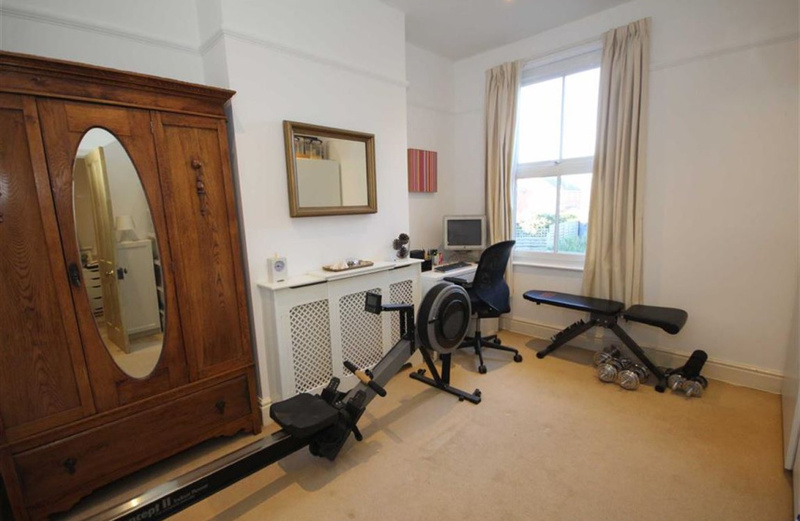 Positioned between this room and the second bedroom is a separate W/C with small window to side. 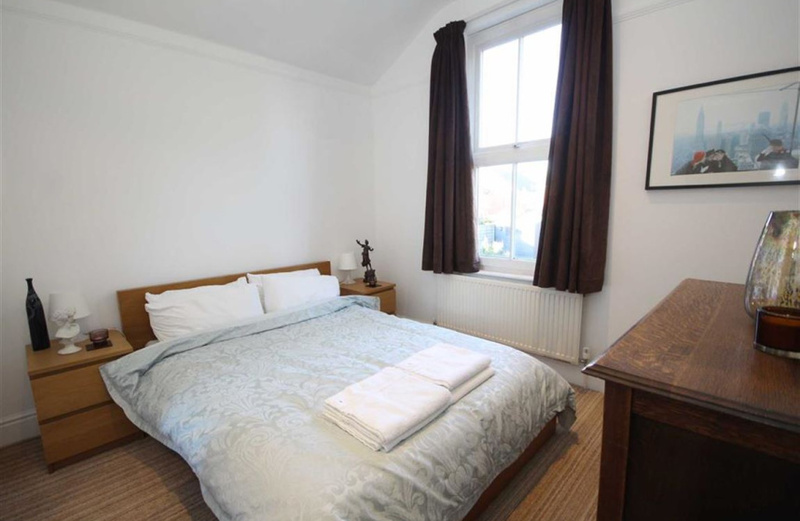 The second double bedroom also has a rear aspect with picture rail and tall window. 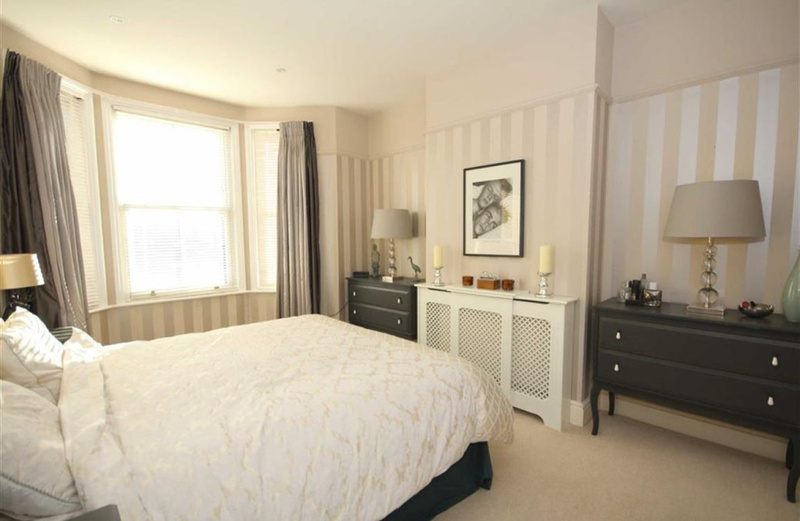 The master bedroom at the front of the property has a bay window, and is elegantly presented. 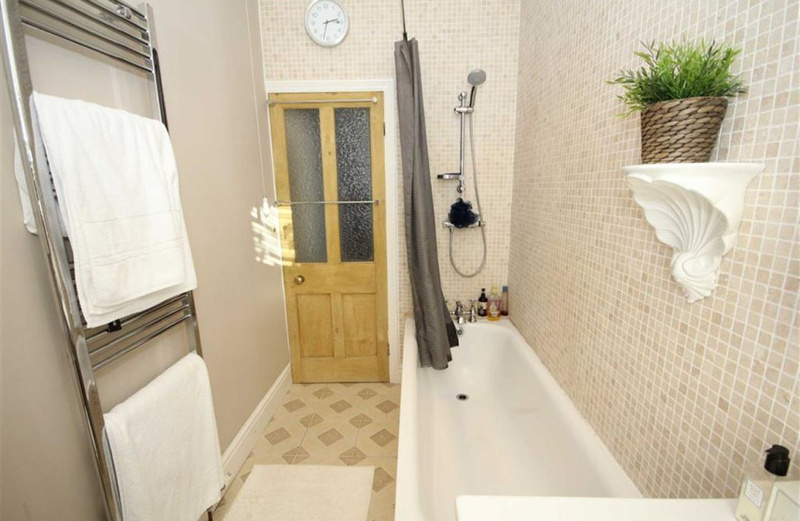 The family bathroom situated at the front, has a panelled bath with shower over, large wash basin and low level W/C. Externally there are two rear gardens. The courtyard directly accessed via the property has been landscaped approximately 12 months ago and provides an exceptional design for outdoor relaxing. 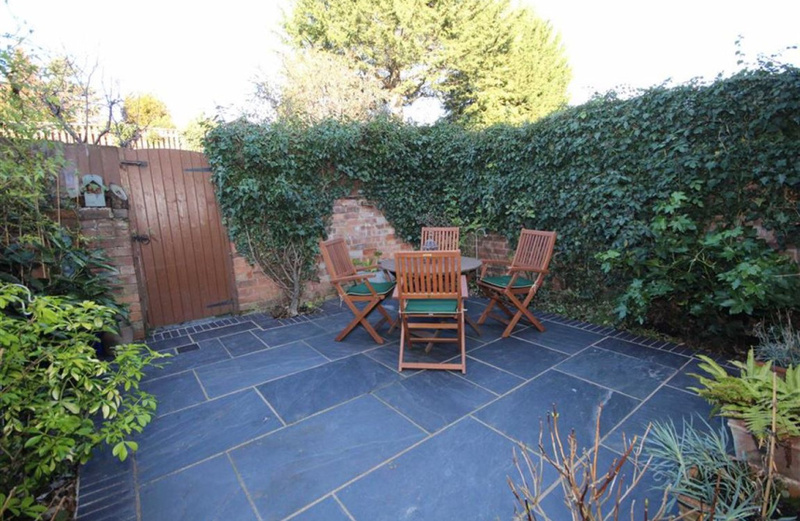 The ground has natural slate tiles with grouting, planting of hedges around the walled outline. At the rear is a gated door to access the further piece of garden on a slightly elevated section of grass with a timber shed on.